Do you want to go all out with your next project? 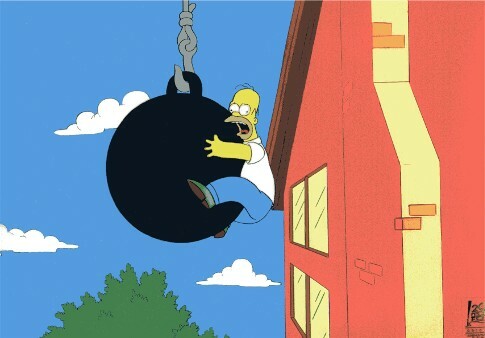 That is exactly what we do at WaterfallNow. 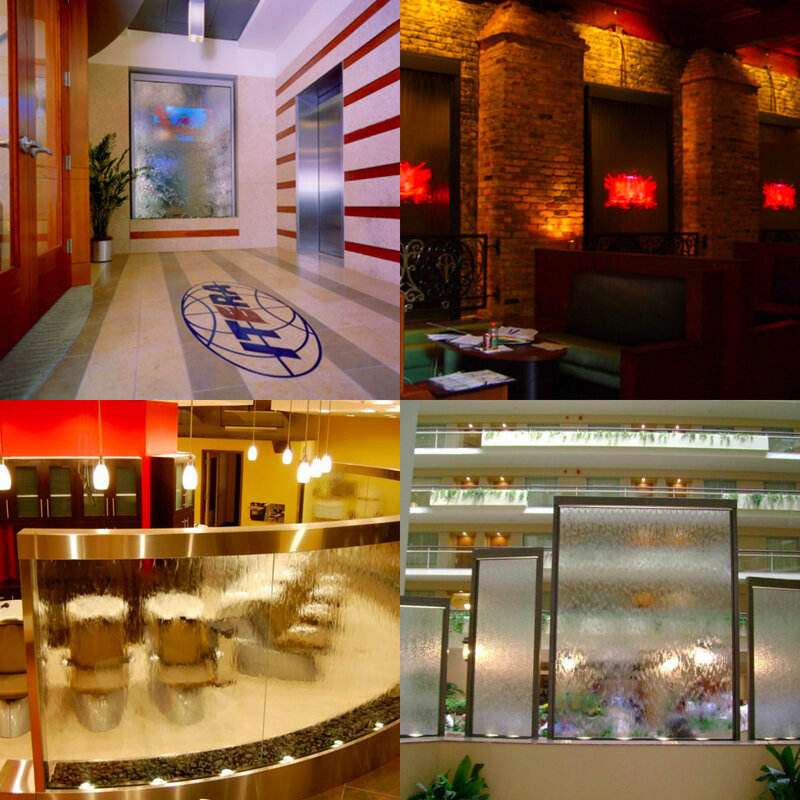 We provide our clients with anything and everything they need to go above and beyond their expectations. 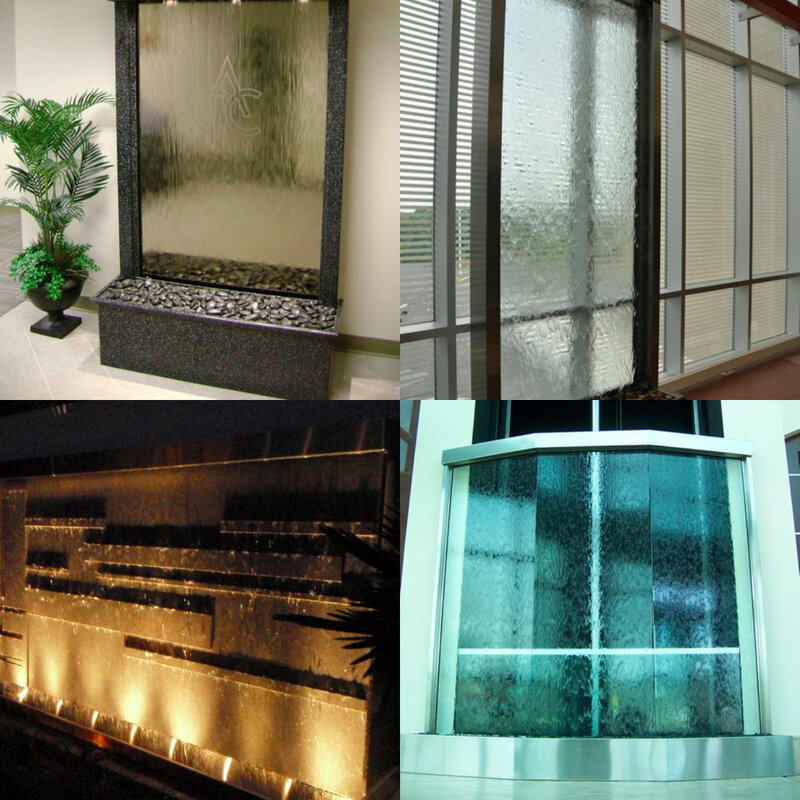 Look no further than WaterfallNow to enhance any outdoor living designs you have in 2014. 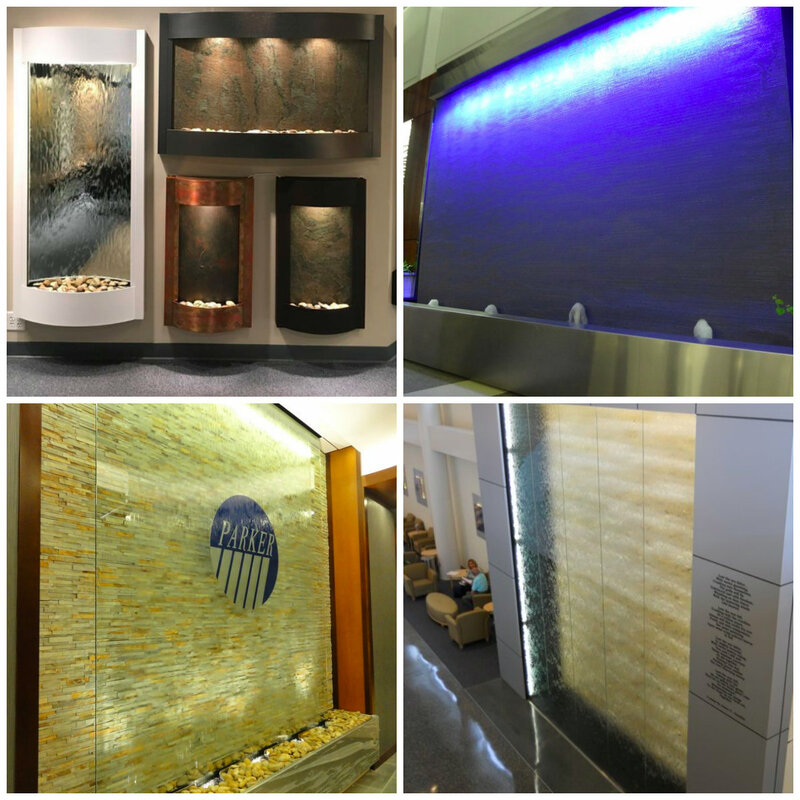 WaterfallNow offers 100% unique hand-made rock features. 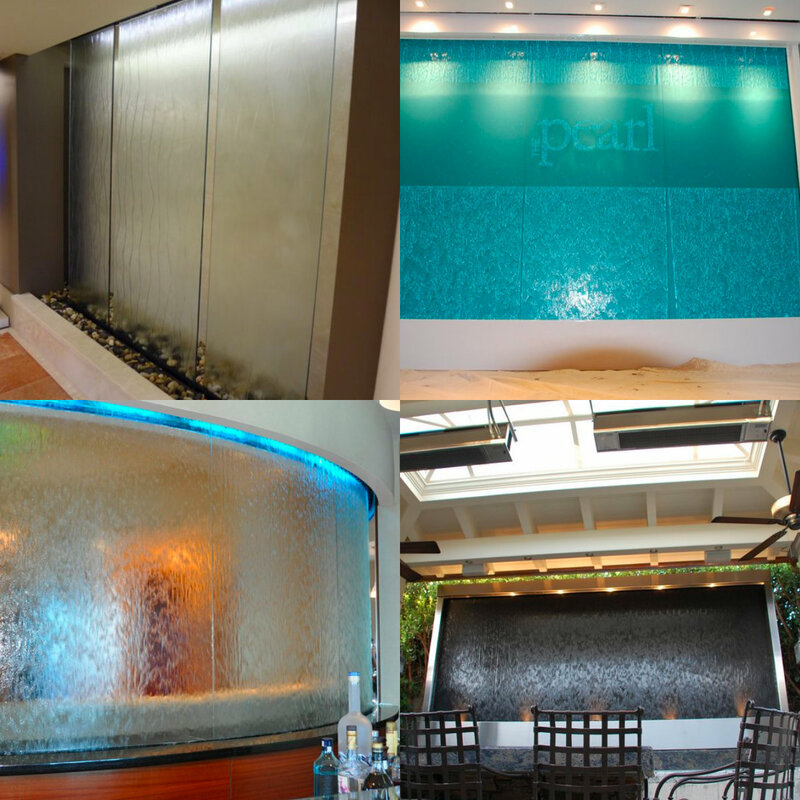 Take it a step further and we can create a stunning, if not, mind-blowing custom water wall. 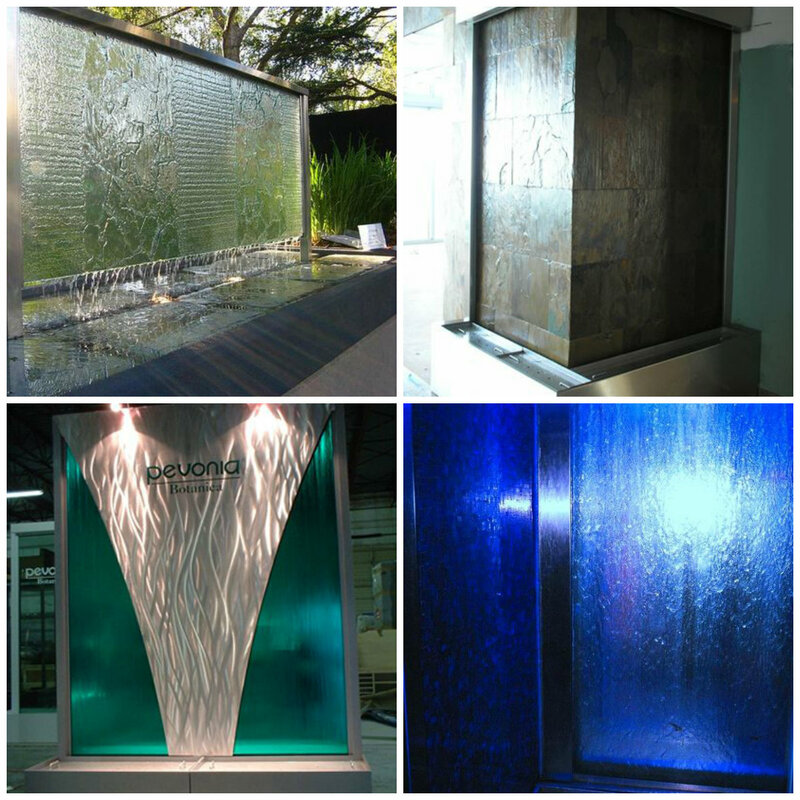 What WaterfallNow can accomplish in a much quicker period of time than most is not just something ‘custom’ under the ordinary definition of the term but something rarely seen. 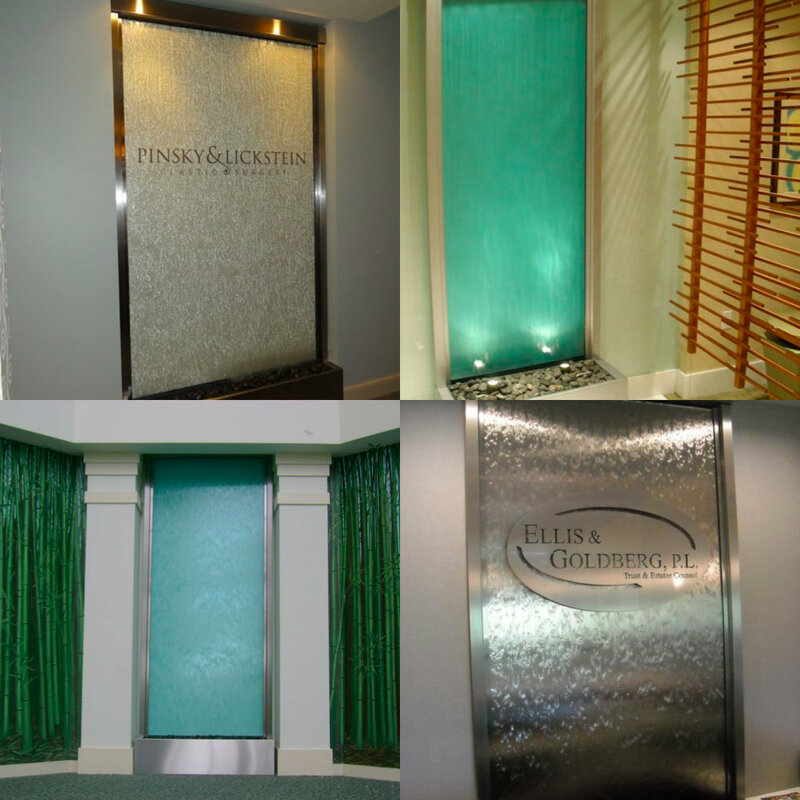 Using our fake rock panels that can be cut, bent, shaped, folded, to any size or dimension we feel as if there are no limits to what we can create. We hand-make these and they can be made using a blend of natural and synthetic materials. 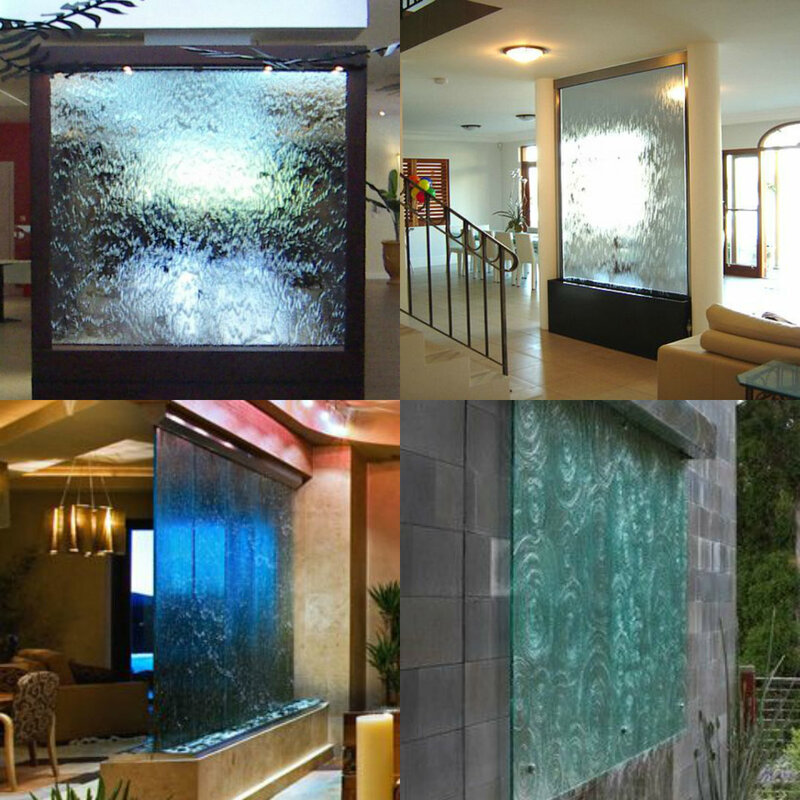 Our rock panels DO NOT crack and are unaffected by the weather here in beautiful British Columbia. 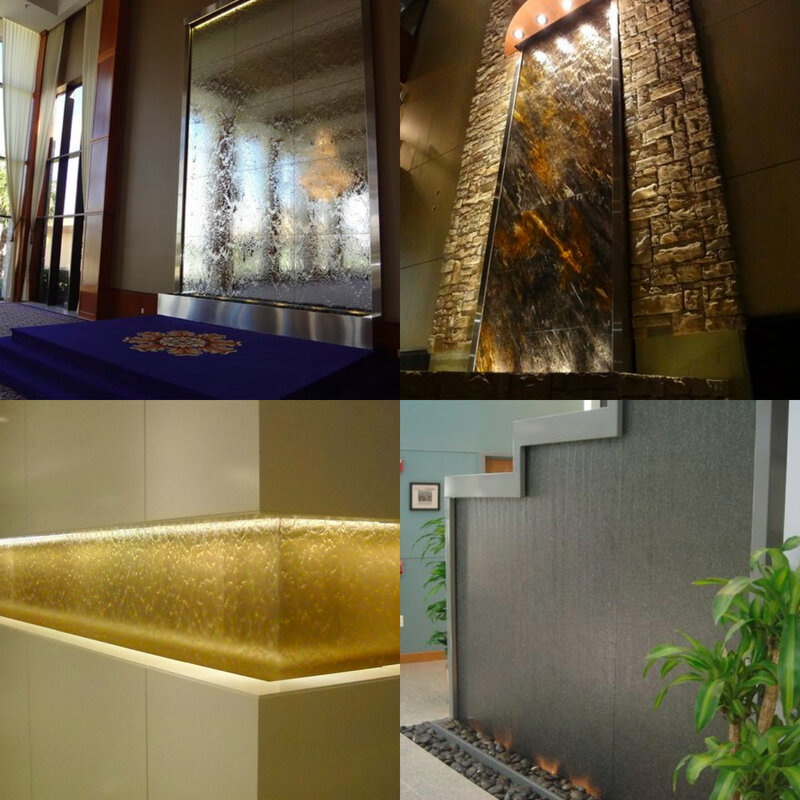 Our realistic rock panels are second to none. 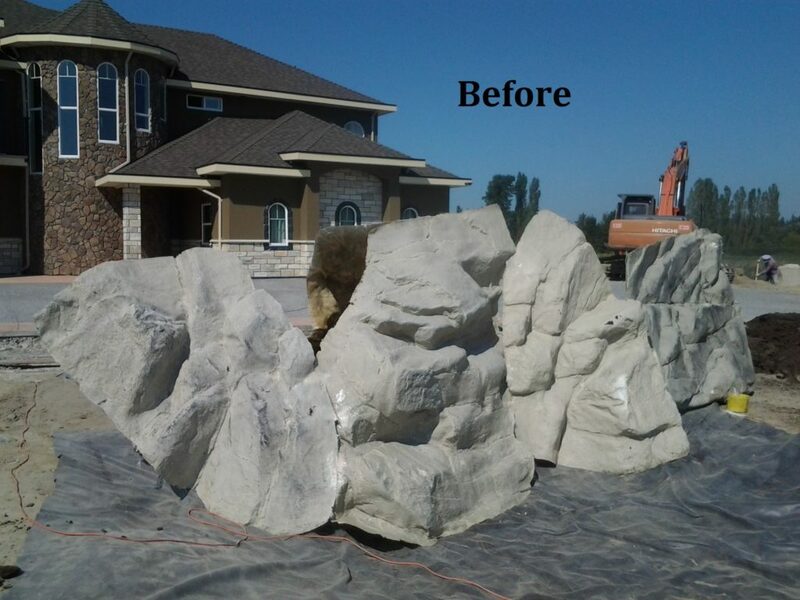 Imitating the actual dips and grooves of real rock faces we re-create faux rock panels that look like the real thing. After an estimate and some planning we then bring these panels and build on-site what will in the end be a stunning rock wall or waterfall. We generally leave our rocks hollow on the inside as it makes little difference to the structure but should you want a more permanent fixture we can apply a spray foam to fill the insides for you. 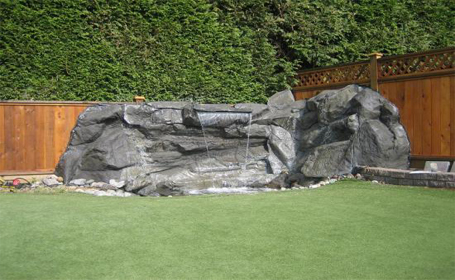 Backyard waterfall built along the fence beside a beautiful putting green. 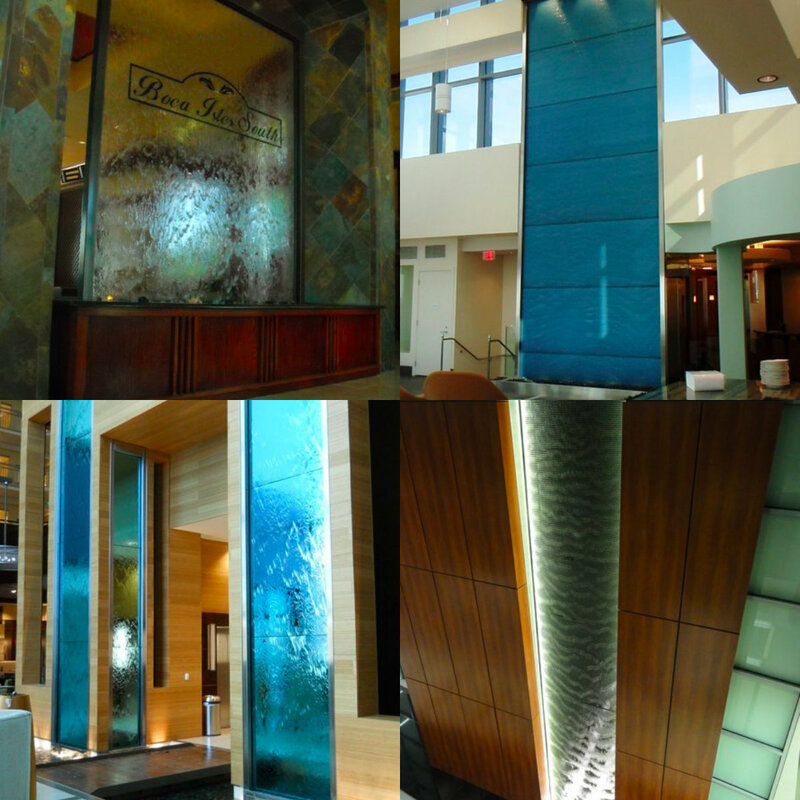 WaterfallNow’s rock panels can be used along walkways, on interior and exterior walls, and anywhere else you can imagine. We don’t carve our rocks. 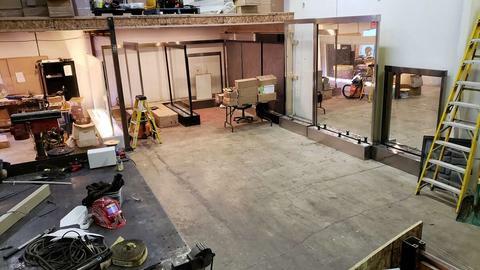 They are already pre-formed by our artists/designers. We simply cut and patch these pieces together as seamlessly as possible to create a final piece that looks like an actual rock. The shine that previously came off some of our rocks is no longer an issue using various painting/sanding techniques. 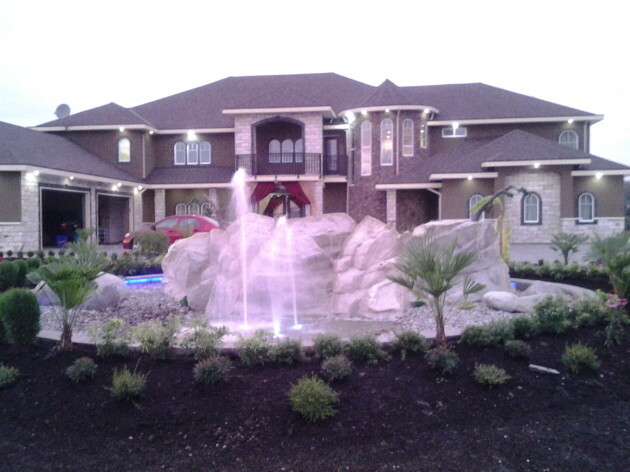 We suggest taking a look at your outdoor living area and visualize a good location for one of our rock water features. Keep in mind that we can not only use a certain color of pigmentation for our rocks but we can also paint them as well. Year after year these rocks begin to look more natural. 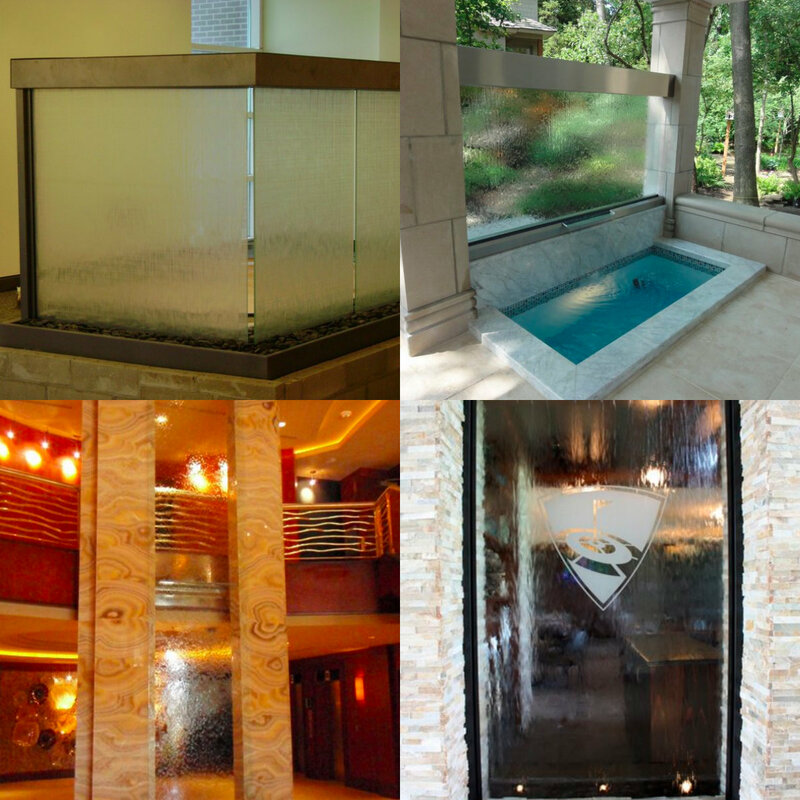 Have a blueprint idea in mind and contact WaterfallNow for the absolute best in unique outdoor living designs.